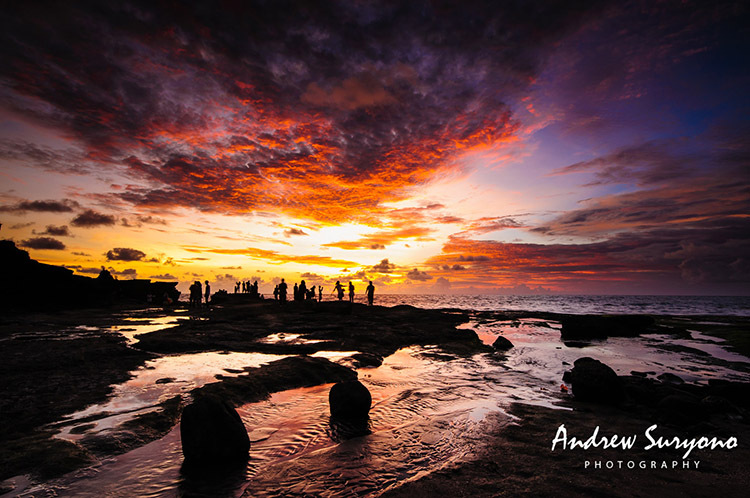 My name is Andrew Suryono and I’m an amateur travel photographer. When you read the title, you may feel funny that an amateur photographer like me is writing this article. 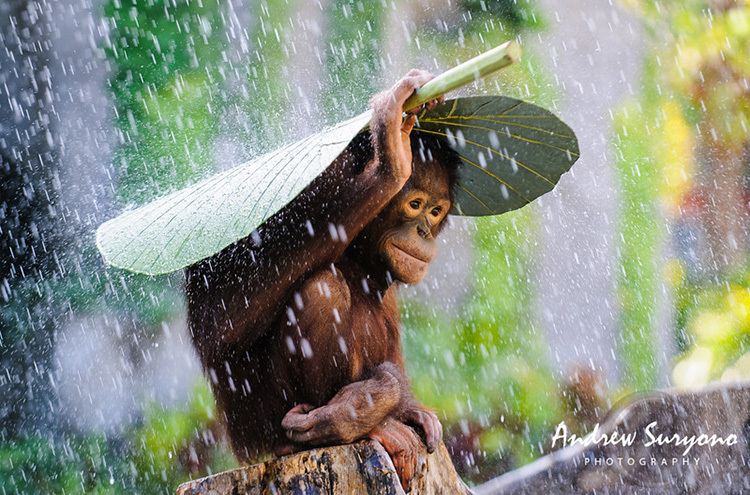 “Shouldn’t winning a photography contest be reserved only for the professionals?” you may ask. Well, speaking from my experience, the answer is no. I’m one of many amateur photographers in the world that have won photography contests. 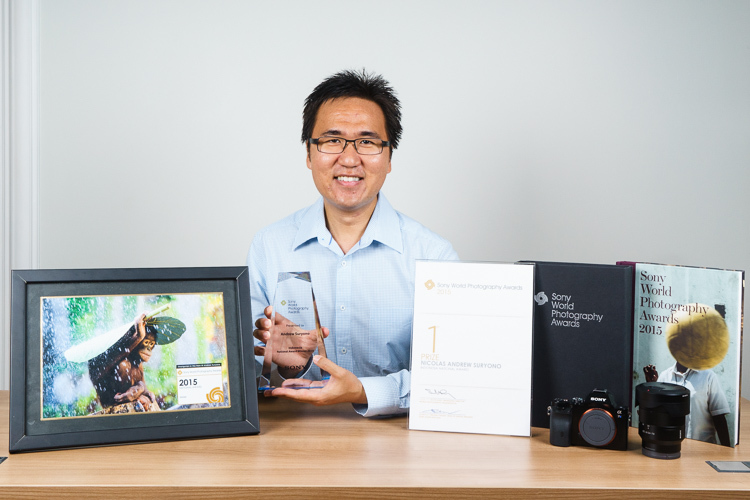 This year is special for me because I won first place in the world’s largest photography competition, the Sony World Photography Award (Indonesia National Category). I’m writing this article to share my experience and give my personal tips to you on how to increase your chance in winning a photography competition. Yes, YOU can win in a photography contest! Before we start though, let’s look at some of the benefits of joining a photo contest. The first benefit of joining a photography competition is you can get exposure for your work quickly. The bigger the photography competition, the quicker and the more exposure you’ll get. By submitting your photos to a contest, you give easy access to people all over the world to view your work. If you’re struggling to get people to look at your photography website or portfolio, try joining a photography competition. By giving yourself lots of exposure, you also increase your chance to market your work. If people are interested in your work, they might contact you to buy some prints or strike licensing deals. After joining several photo competitions, I got contacted by many people who wanted to do licensing deals for books, magazines, greeting cards and many other things. To my surprise, my work not only attracted small publishers, but also big ones like National Geographic. You really never know who is looking at and interested in your work! find interesting from other people’s work, like how they use of composition or color, and learn from it. Finally, a photo competition is a good way to make new friends and connections. Through photo competitions, I’ve gotten many like-minded friends who I enjoy speaking to, and sharing my work with regularly. We even went on to create a private Facebook group where we share our work to get each other’s feedback, helpful online tips that we find, and many more. Are you already feeling excited? Great! Now that you know all the benefits of joining a photo competition, let’s look at some ways to increase your chance of winning one. I decide whether I enter a photo contest or not based on this information alone. Make sure you retain full rights and ownership of your photos before joining in any contests. Personally, I would avoid any photo contests that want me to give any rights to them. I want to keep all rights to myself and they must ask me for permission if they want to use my photos for anything. from all over the world, so they only require you to submit a small resolution version of your image. Make sure to resize your image according to their specification. Some photo contests are so strict that they’ll immediately disqualify your image if it’s not submitted according to their specifications. submit images once the deadline has passed. Mark your calendar and set reminders! After you’re done going through all the contests’ rules and regulations, it’s time to do some research. You’ll need to research and study previous winners’ work, and the judges’ work if you want to increase your chance of winning in the competition. By looking through the previous winners’ work, you’ll get a sense of how they won the contest. Pay attention to the composition, color and most importantly the message that they’re conveying through their photos. Pay close attention to their post-processing work, and look at how it strengthen their images. 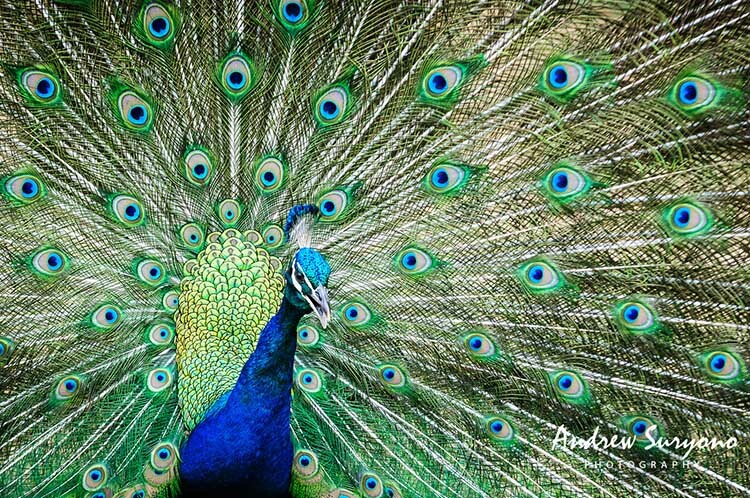 Photography contests are judged by humans. It’s subjective by nature. By looking at the judges’ work, you’ll get a sense of their style and what kind of works they like to see. For example, if you find that most judges in the contest love strong black and white images, you’d better think twice about sending images with bright, saturated, and punchy colors. 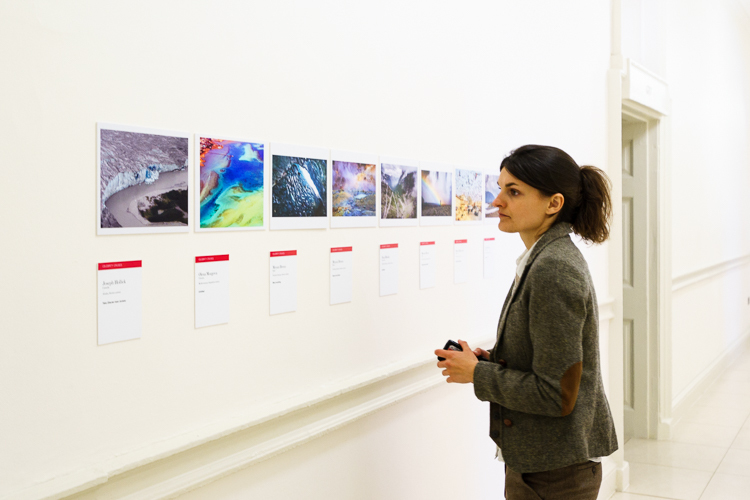 After you’re done with your research on the previous winners and the judges’ work, you’ll need to select images for submission based on your findings. Go through your portfolio of images and see which images stand a chance of winning the competition. Be very selective with your own work. I know it’s hard criticizing and selecting your own work, but doing this will dramatically increase your chance of winning a photo contest. your unique photography style. Then, submit your images, cross your fingers, and wait for good things to happen! Remember that I can’t guarantee you win will any photo competition, but at the very least, I have given you some tips that you can use to increase your chances. Don’t get discouraged if you submit an image and it doesn’t win. Remember that a photography competition is always subjective by nature. If one image doesn’t win in one competition, it doesn’t mean it won’t win in another. Also, there are also plenty of benefits that you can get by joining a photo contest, even though you didn’t win it. Follow the guidelines above, enter as many photography contests as you possibly can, and hopefully you get to win in some of them. It’s a number’s game! Keep shooting and don’t forget to have fun! 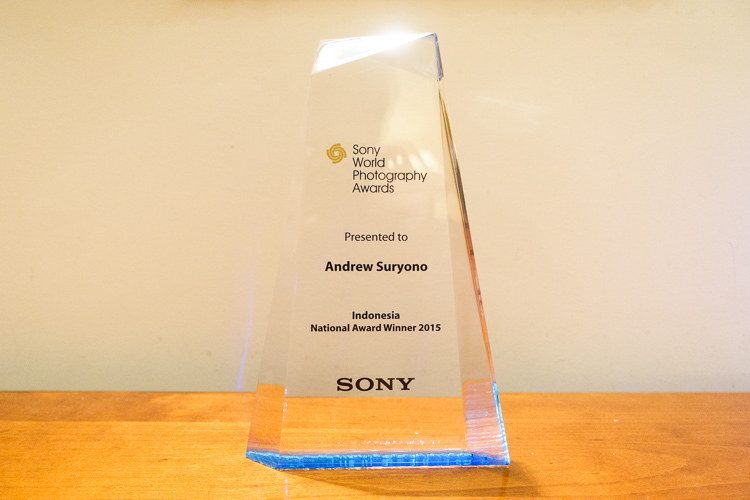 The post How to Improve Your Chances of Winning a Photography Contest by Andrew Suryono appeared first on Digital Photography School.